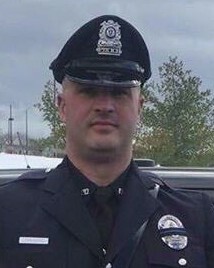 Police Officer Ronald Tarentino was shot and killed while conducting a traffic stop on Rochdale Street, near Zabelle Avenue, at approximately 12:30 am. An occupant of the vehicle opened fire on him during as he approached the car, striking him multiple times. He was transported to UMass Memorial Medical Center where he succumbed to his wounds. The subject who shot him fled the scene, but was later located at an Oxford apartment building. As officers searched the apartment he was believed to have been hiding in they discovered a secret passage into an adjoining apartment. When the officers made entry into the second apartment the subject exited a closet and opened fire, wounding one Massachusetts State Police tactical team trooper before being killed. 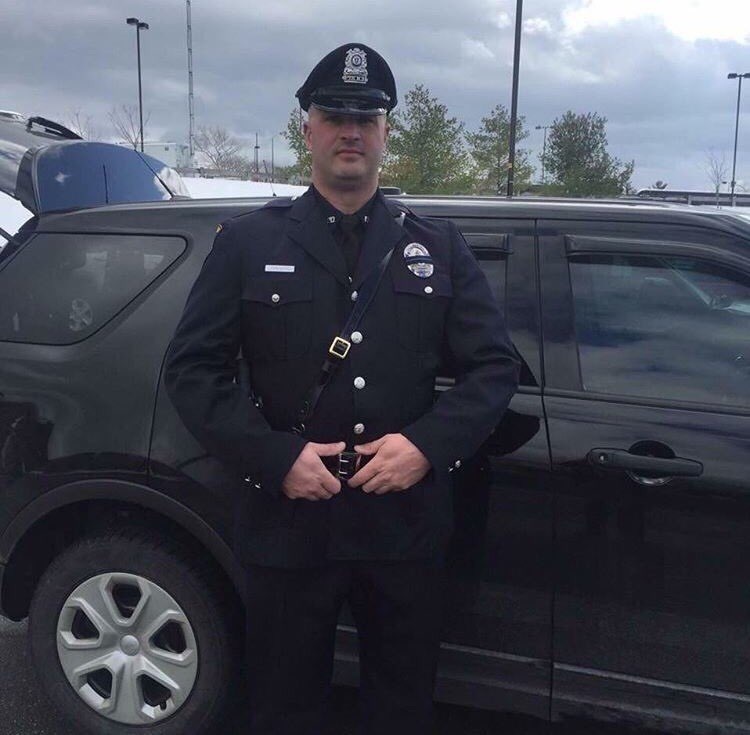 Officer Tarentino had served with the Auburn Police Department for two years and had previously served with the Leicester Police Department for seven years. He is survived by his wife and three children. It's been two and a half years since I've seen your smiling face and heard your one-of-a-kind laugh. Two and a half years since you were cruelly taken from us. It still feels like yesterday and I know it always will. I miss you more and more every single day, I have such a difficult time grasping the fact that you're really gone, it still doesn't feel real. Your co-workers have been nothing short of incredible to us all since we lost you. They became our family instantly, over night, and we would be lost without them. Being apart of the family in Blue is truly special and there is nothing in the world like it. They have had our backs, been there to provide a listening ear and a shoulder to cry on, lifted us up and comforted us through every little thing. Their support is unwavering, to this day. I know they will be there for us for life. They are our true family, and we will forever be grateful for all they have done for us and to keep your memory alive. I always look forward to seeing them, because every time I do, I feel a little closer to you, like your there with me. They always have a new story to tell me and something you did to make them laugh, which makes me laugh. I know they love and miss you as much as we do. I vow to you, that so long as I live and breathe, I will do everything in my power to ensure that you will never be forgotten. I vow to keep your spirit and memory alive and well in all that I do in life. I vow to do everything I can to help create a safer environment for our Police Officers, so that what happened to you won't happen again. I miss you so incredibly much, you took half of me with you when you left, but everything I do, I do for you. I love you so much.